Ebola in seirra Leone: More than 690 persons have been quarantined by the Health authorities in northern Sierra Leone on Monday, following the death of a 16-year-old girl, who died of Ebola in an apparent case of sexual transmission, the first confirmed death from the virus in the district for nearly six months. Announcing the development, Emmanuel Conteh, head of the Ebola Response Centre for the district of Bombali in northern Sierra Leone, ”some 690 people in the village of Robuya where Kadiatu lived would be isolated for three weeks”. ”Seven of her primary contacts have been taken to the Ebola treatment unit. Three patients who came into contact with the girl at another health facility have also been taken to the treatment unit”. “We are baffled by that possibility because the survivor in question was discharged in March, way beyond the 90-day period within which sexual transmission is possible,” he added. 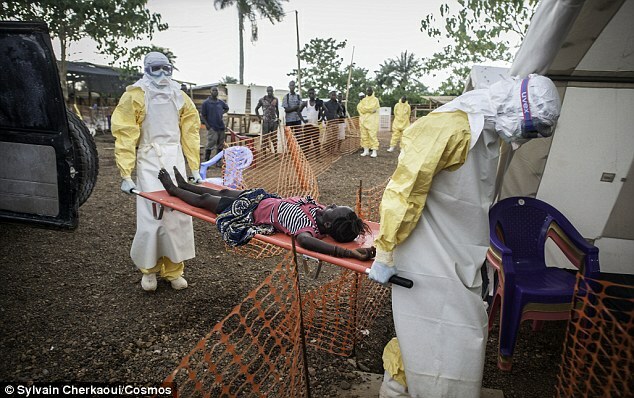 Conteh, further warned of a possible new surge of the virus after a woman died in the nearby Kambia district, on the border with Guinea. Nearly 1,000 people are into their second week of quarantine there, but a “high risk” contact remains on the loose, Conteh said.